At Eastside Academy, we strive to provide all of our students with a well-rounded and positive high school experience, including athletics. 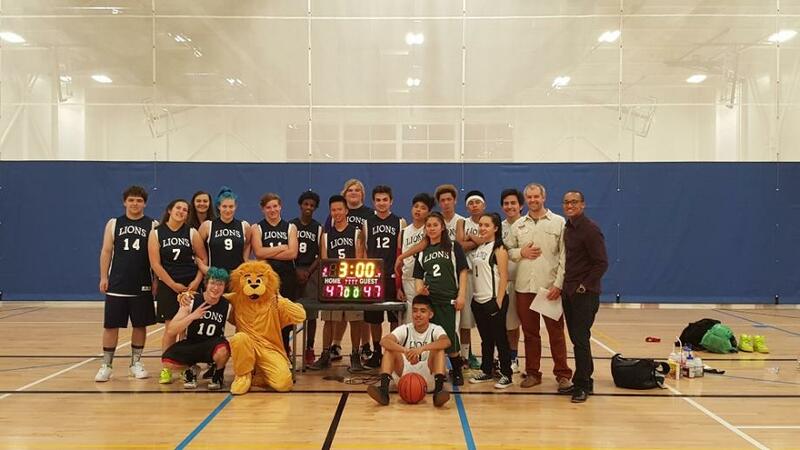 Through basketball, students are able to develop friendships and camaraderie between teammates, learn team building and leadership skills, build healthy and active life styles, all while feeling a sense of accomplishment and school spirit. For any questions regarding Eastside Academy Athletics, please contact Jennifer Low, our Director of Educaiton.